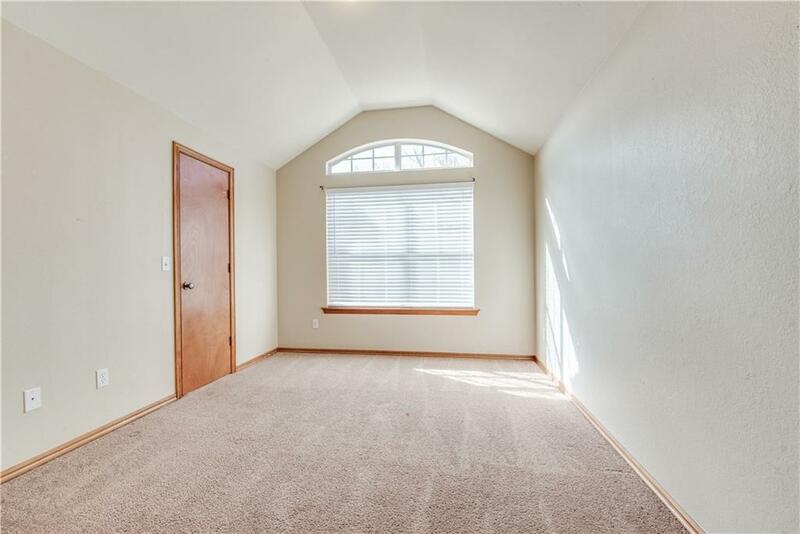 Look inside this beautiful home! 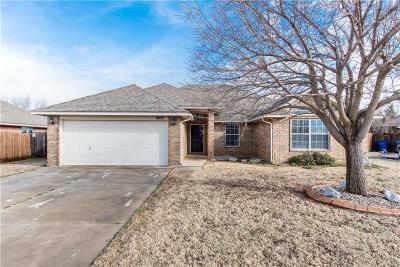 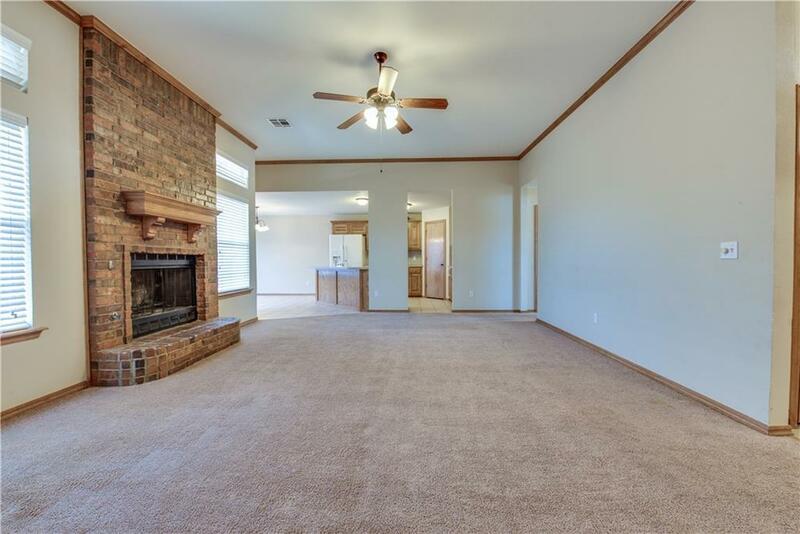 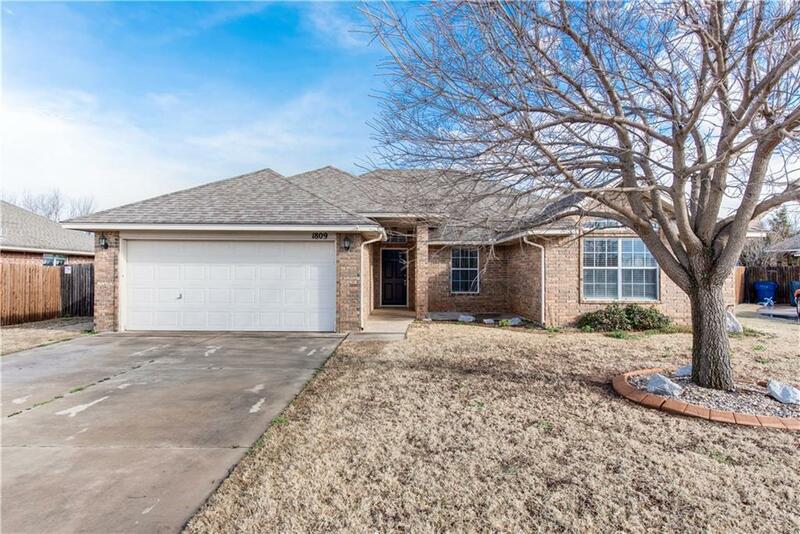 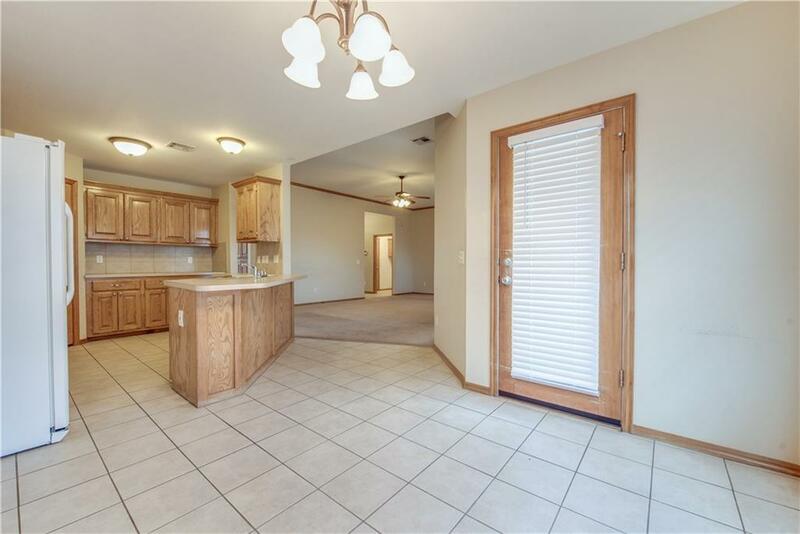 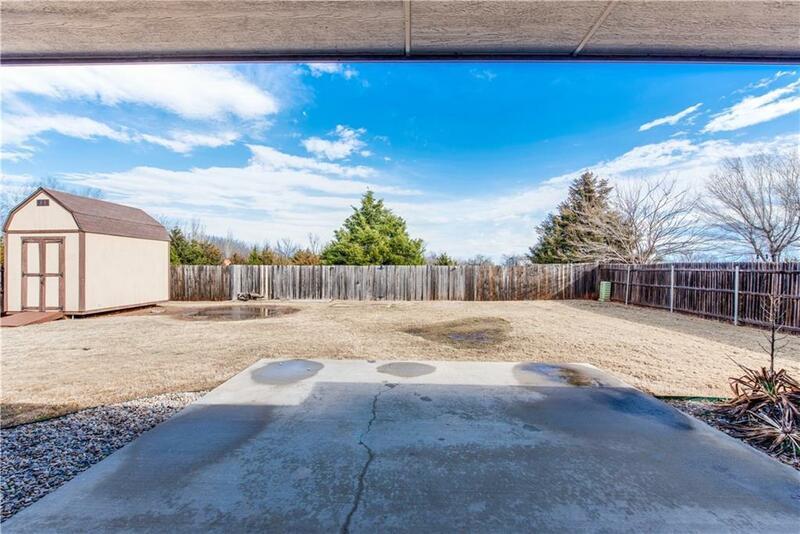 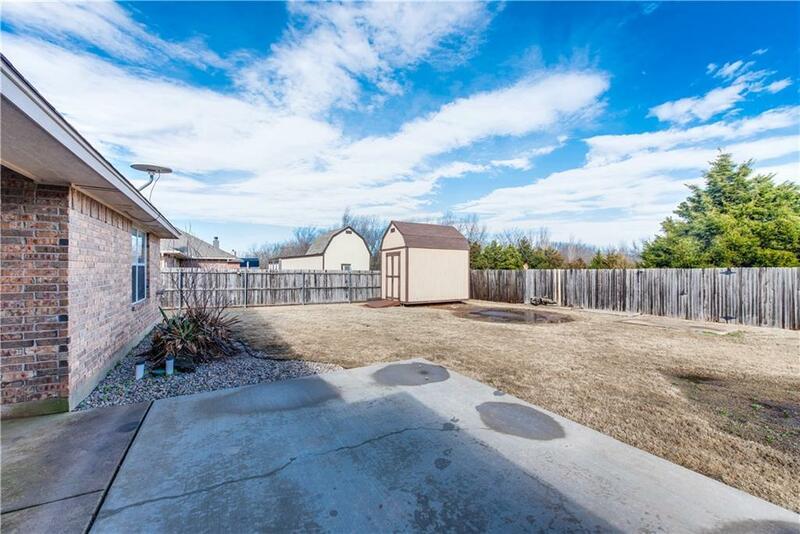 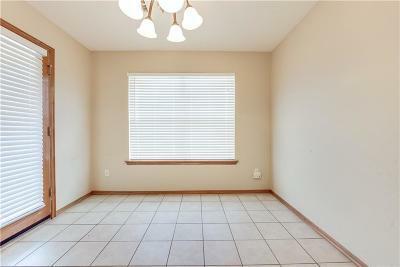 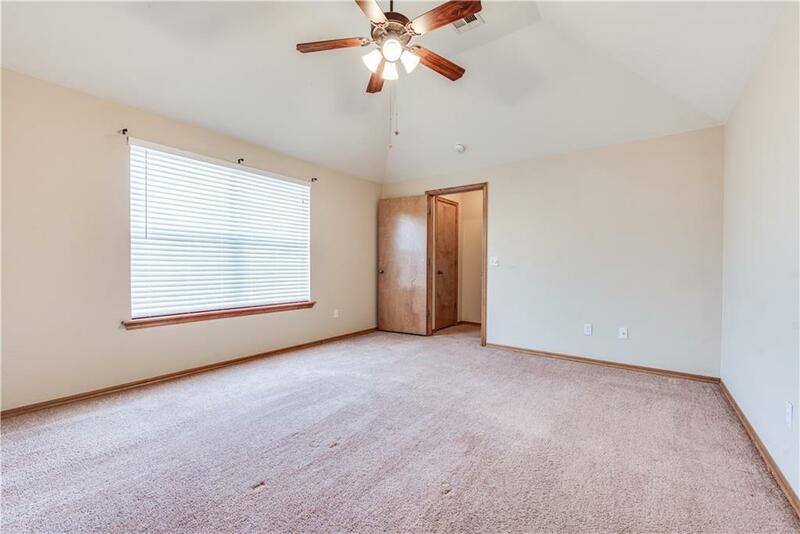 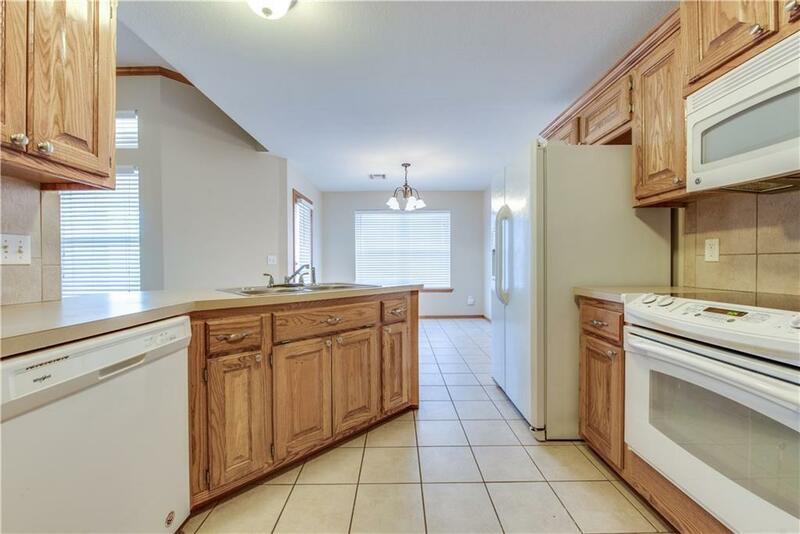 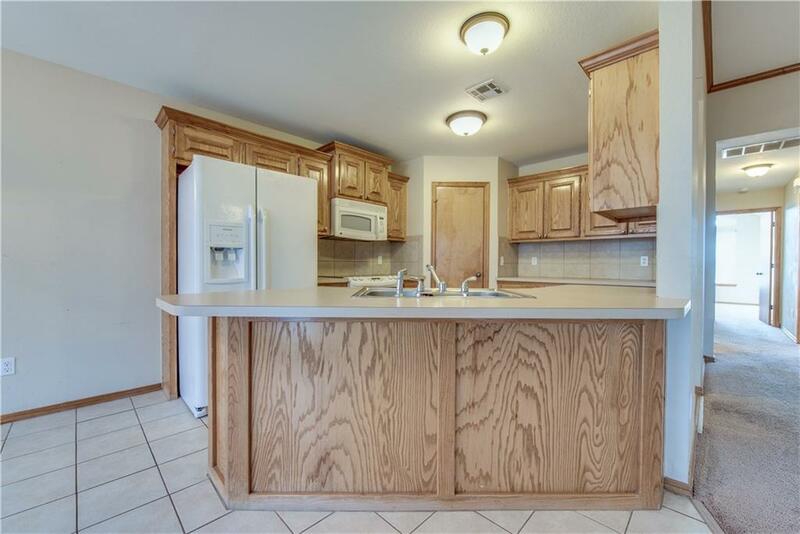 Built in 2007, 1860 sqft, 3 beds, 2 baths, and a study that can be a 4th bedroom. Move in ready today. 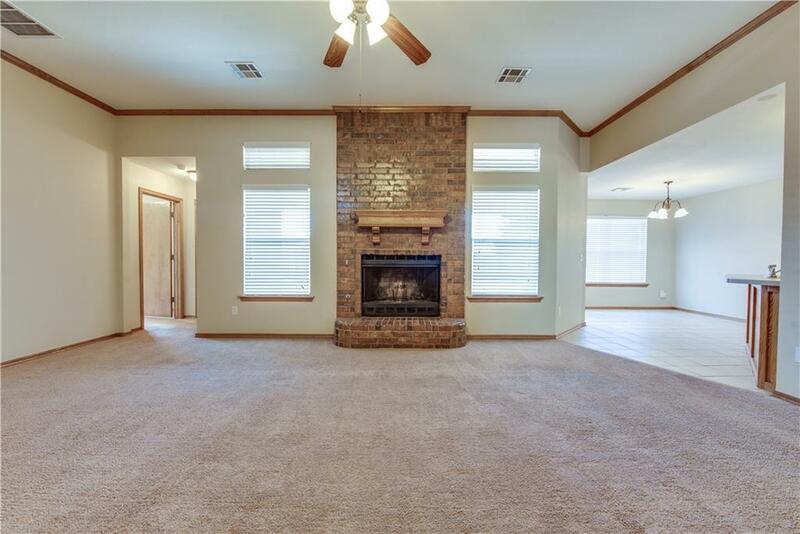 Living has fireplace, large windows, open floor plan. 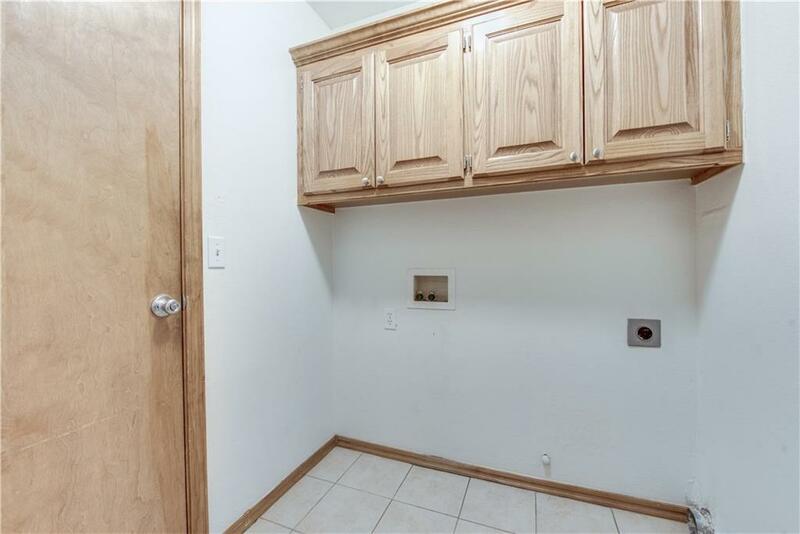 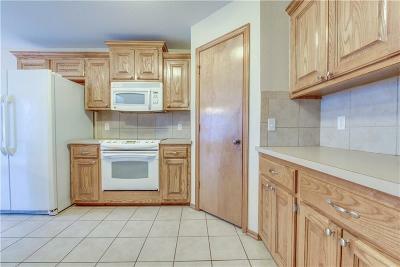 Kitchen has pantry, breakfast bar, and refrigerator stays with the property, what a nice bonus! 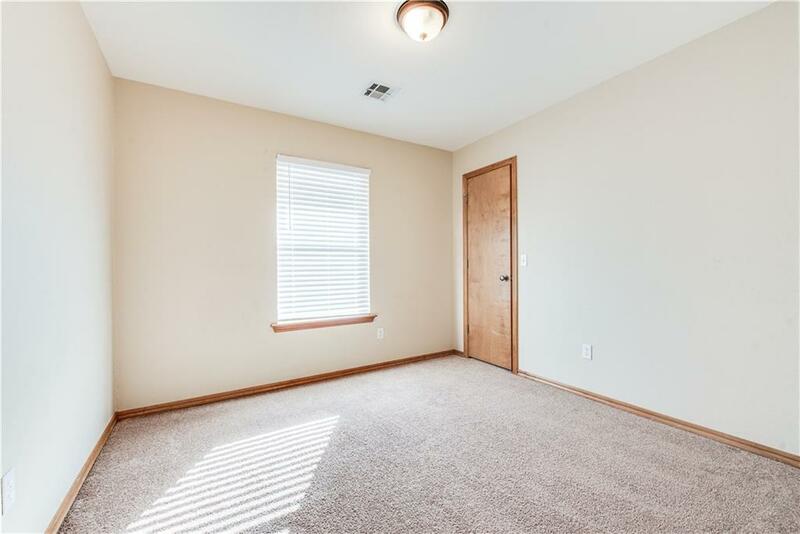 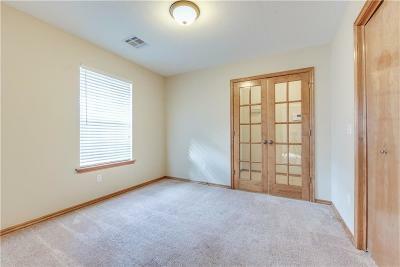 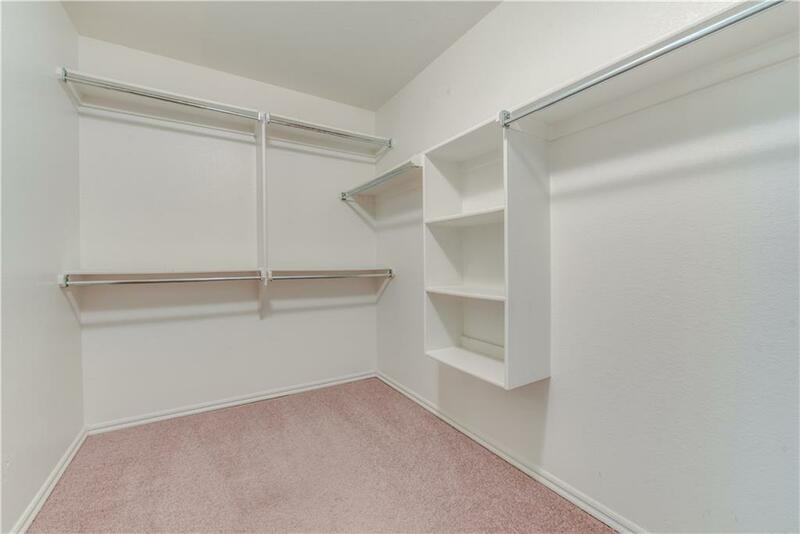 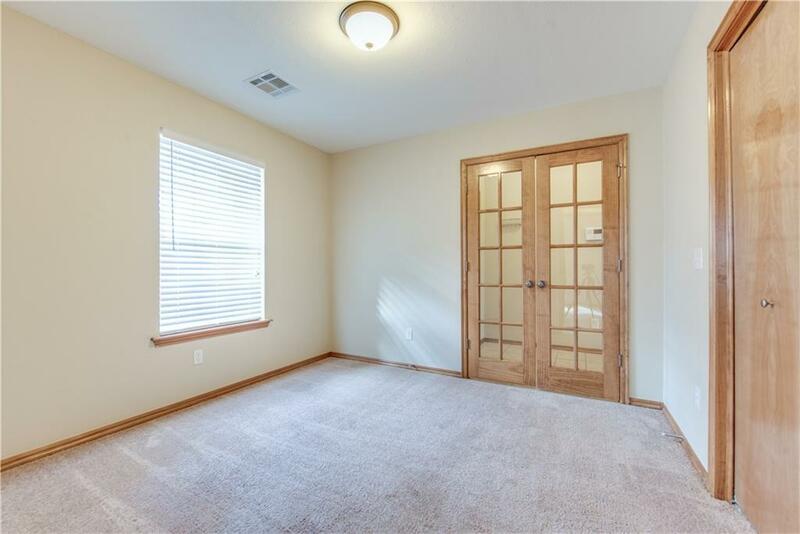 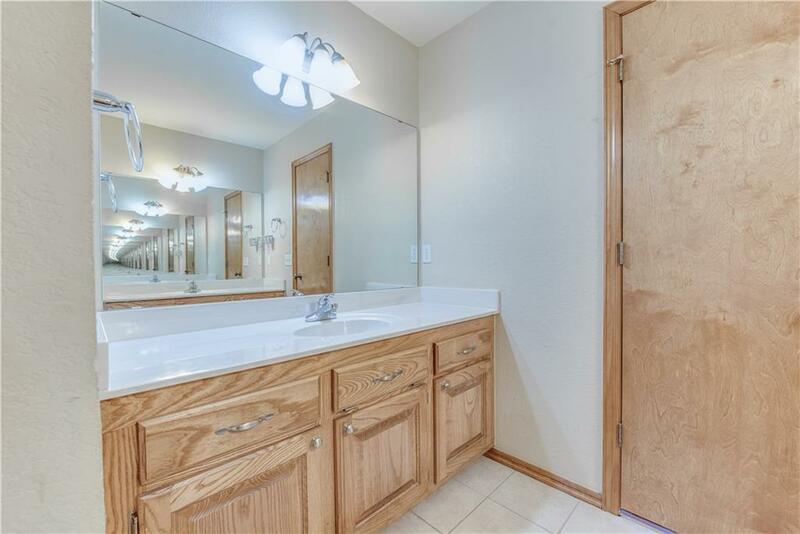 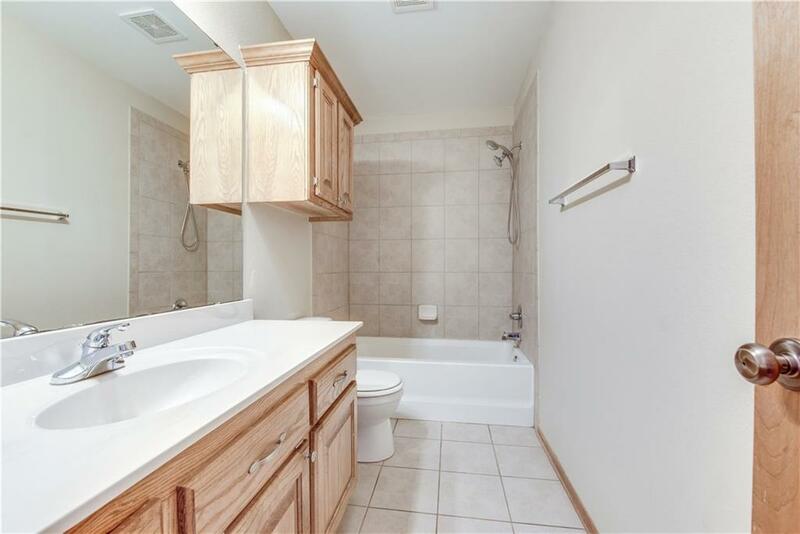 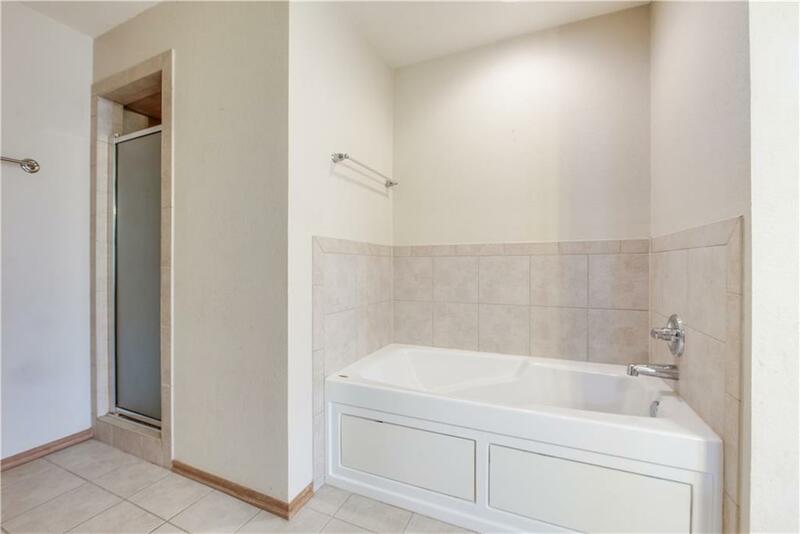 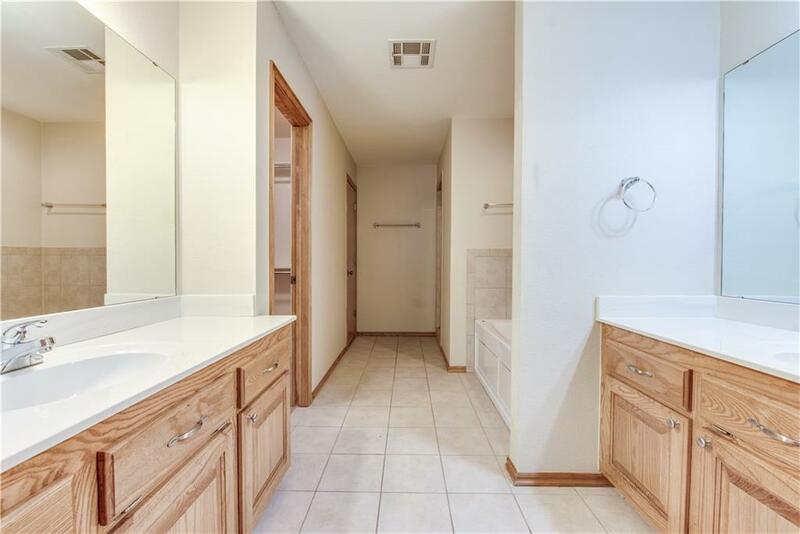 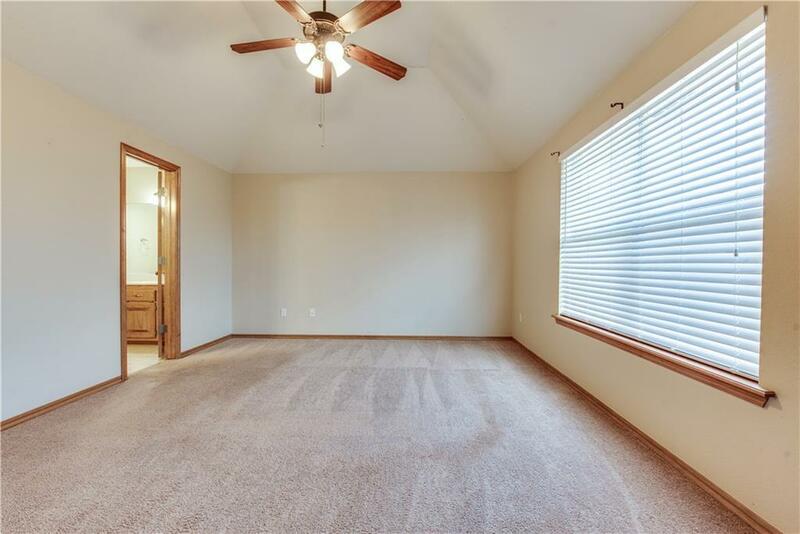 Master bedroom has dual vanity, huge walking closet, and jetted tub with walk-in shower. 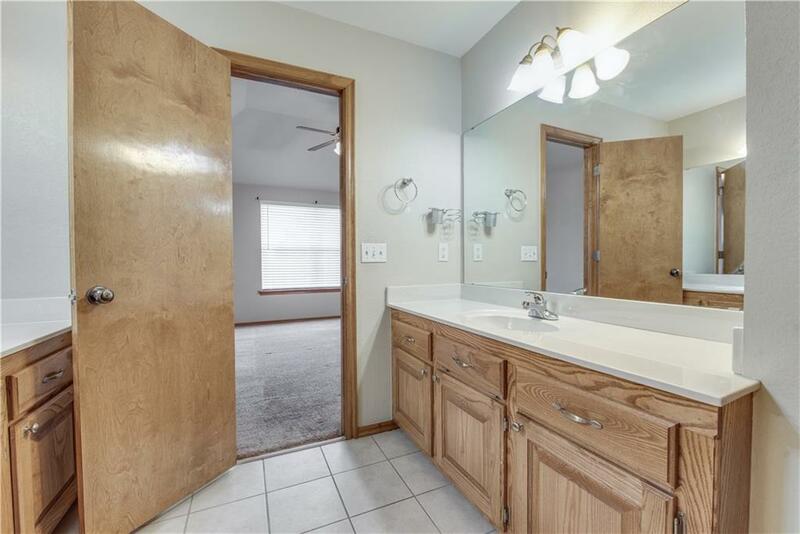 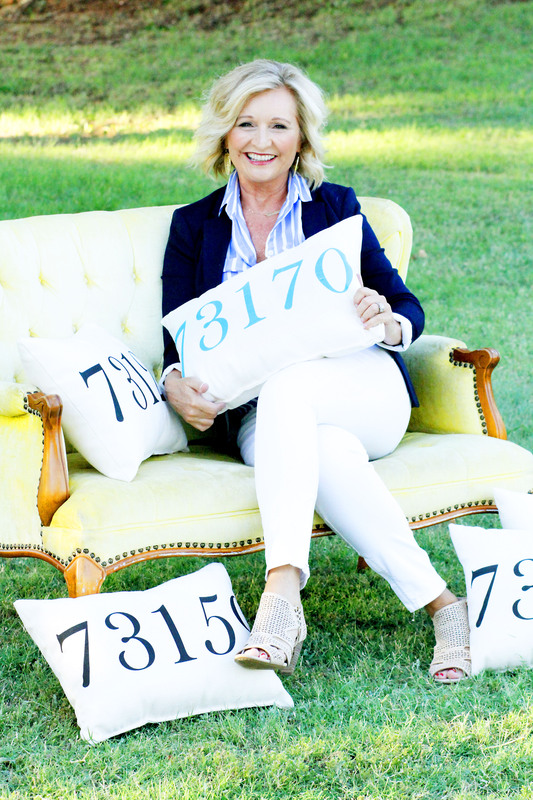 Easy to show, schedule your showing today!